There has been a significant reduction in redundant iPhones due to easier jailbreak techniques advancing over the years. 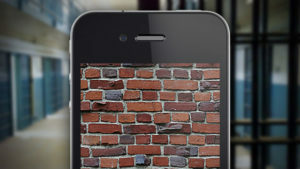 Thinking that your iPhone or iPad might be safe after jailbreak is nothing more than an understatement because there have been exploitations among developers that a tweak has been discovered that might brick your iPhone. A tweak called KilliOS developed by Redditor ArctisnOw is a proof concept of the app that, once you have it installed, prevents your iPhone or iPad from booting up. The major drawback is the fact that this is not temporary, but after your device has been hit, it is forever deceased and there is no going back. You must be aware of it and obviously watchful. Unknown Sources Can Be Malicious? What’s disappointing is that this package came in the form of a boot-color changing tweak by dayt0n. What this tweak does is simple yet dreadful, it alters the VRAM of the device enabling it to breakdown on technical grounds. 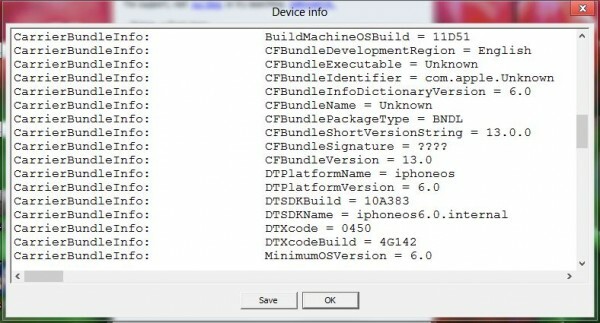 On the other hand, articsn0w did not intend to brick as many devices but the main emphasis was demonstrating how a tweak has the ability to do that and how treacherous it can be. This tweak has a lesson to give to all the jailbreakers, that how an unknown tweak from an unknown source can have devastating effects on your iOS device which can render it in no time. This should be an eye-opener if you don’t use safe and trusted sources for tweaks. We can assume that the arcticsn0w had no intention for killiOS to be malicious but he was just clearing what a malicious tweak can do. From this day behind, many of us had no idea of the possibility that arcticsn0w exhibited. He first made the download available on his repo and then quickly pulled it off and made it available again through GitHub. The point of making this source available to GitHub is so that other developers can create a patch for the mishap that can avert killiOS and other codes of the same nature. A Redditor has already made the cure that can reverse the damages, but it has no effect on killiOS, yet. This will happen if you consider untrusted sources but to keep away from trouble, trusted repositories like the ones in Cydia which are provided by default. Do be aware of this and also let your friends know about it. For queries, head to the comments section.